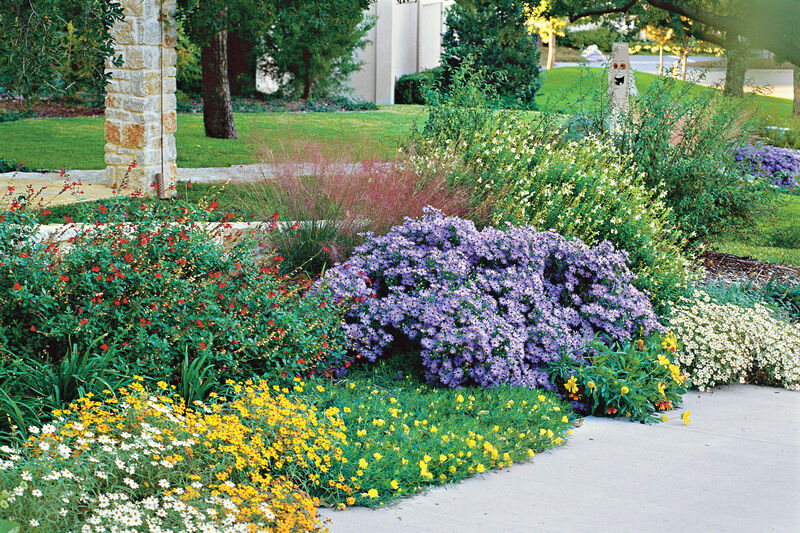 This plant delivers big, fat texture and bold hues throughout winter. Cold, sunny days bring rosy cheeks and a healthy radiance to all who enjoy being outdoors. To observe this seasonal perk in the plant world, look no further than ornamental kale. Crisp nights, frost, and crystal-clear days bring lush, vibrant colors to this sturdy winter annual. While ornamental kale (Brassica oleracea) belongs to the cabbage family, it is purely decorative. Its heavily curled or fringed foliage comes in colors ranging from a blue-white to a rosy purple. Being a cool-season annual, it becomes tall and lanky and should be relegated to the compost pile with spring’s arrival. Give ornamental kale a minimum of four hours of direct sun each day. It requires well-drained soil and good air circulation. 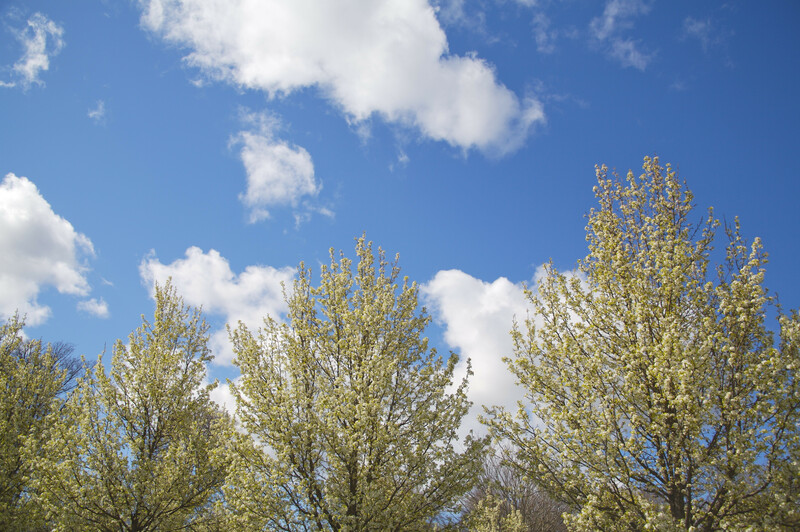 If you do a mass planting and overlap foliage, expect the lower leaves to get moldy and die. Remove this damaged foliage to keep plants healthy. 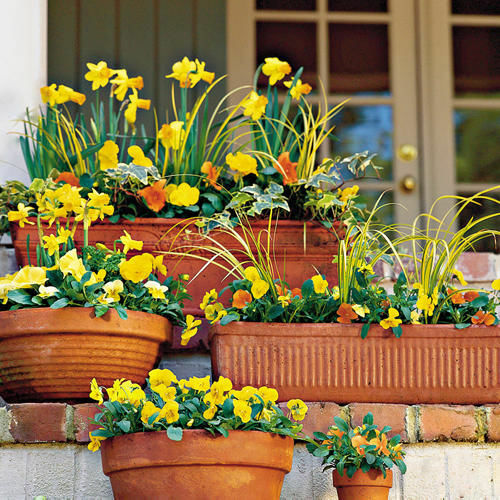 Look for plants in pots ranging from 4 to 8 inches. Choose smaller containers for combination planters, and pair the ornamental kale with pansies, violas, and snapdragons. Large plants anchor flowerbeds or serve as a colorful focal point in a window box. Pick one color and stick with it for the best effect. Nagoya Series kale: This plant has ruffled leaves and a tight rosette of color in the center. Its shape is broad and round, making a mound of bright foliage. Colors range from creamy white to fuchsia. Peacock Series kale: An upright growth habit and fringed leaves make this selection easy to identify. Loosely clustered foliage, in shades of purple-red or white, offers a less rigid option than the Nagoya Series.